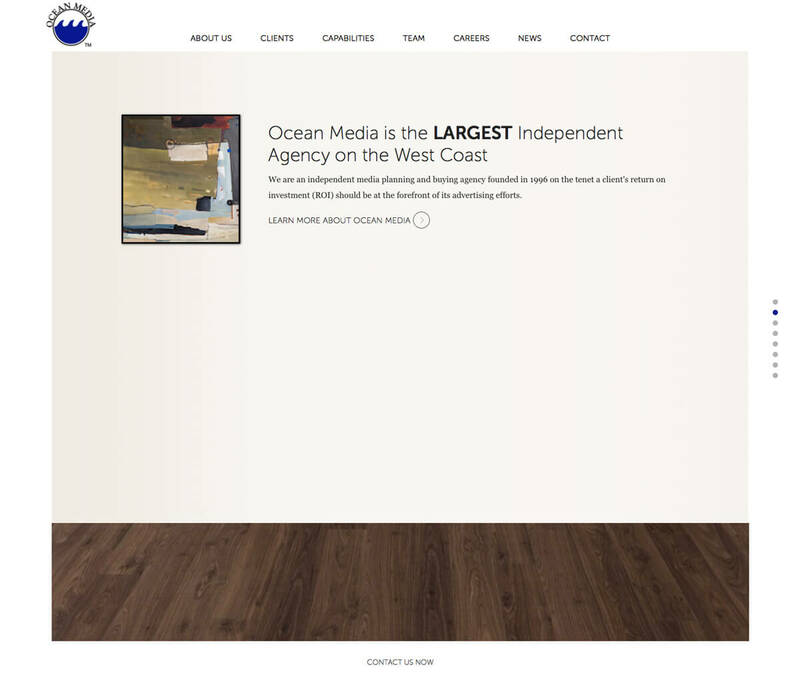 As one of the largest independent media agencies, Ocean Media needed an improved B2B website design that helped the firm better look the part. 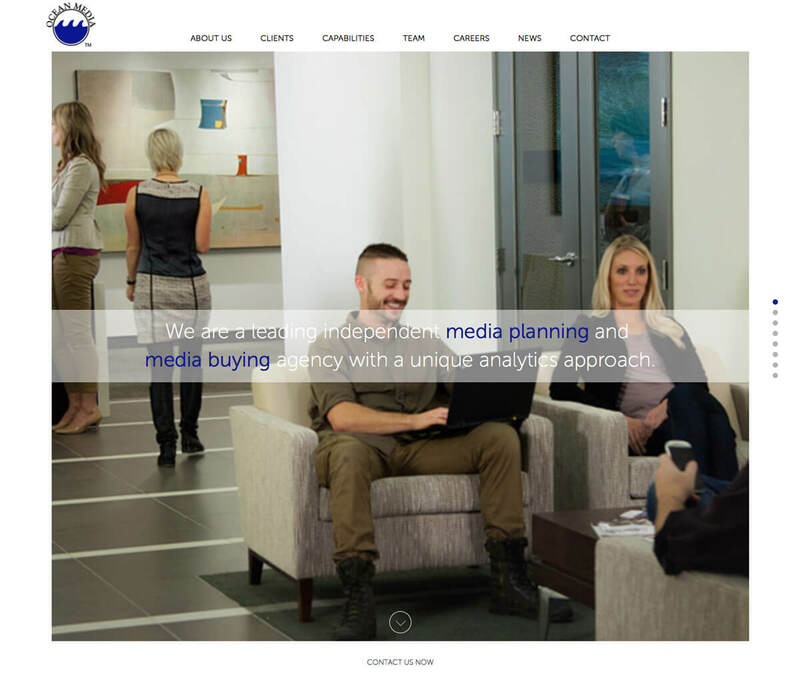 The new website highlights the full breadth of service offerings with their “video everywhere” focus. The brand messaging connects with C-level and senior marketing executives from companies ranging from startups to established brands.